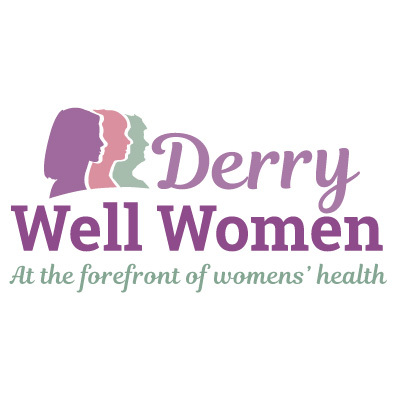 Derry Well Women have released details of our women’s health programmes and courses for January to April 2018. Enrolment for the new classes is this Friday 12th January from 9.30am – 4.30pm. Derry Well Women is committed to supporting women who have been directly affected by the Troubles through our Harmony Programme. We now have both knowledge and recognition of the impact of the Troubles on women’s lives. Over the years Derry Well Women has led the development of programmes for women living with life threatening illnesses. Our support to women living with a cancer diagnosis includes cancer counselling, a fortnightly cancer support group, a 2-day Cancer Programme programme and an 8-week 36-hour behavioural management programme—The Well Programme. Find out more here about our services for women living with cancer. “You may not always need us, but we are here when you do,” says Susan.